Environmental noise in hampshire can be anything from road traffic noise to railway noise effecting either existing or proposed developments. Undertaken in line with planning applications and conditions set by local authorities in Hampshire; Impact acoustics are experienced in undertaking noise assessments and noise surveys in Hampshire to make sure that these issues are dealt with. 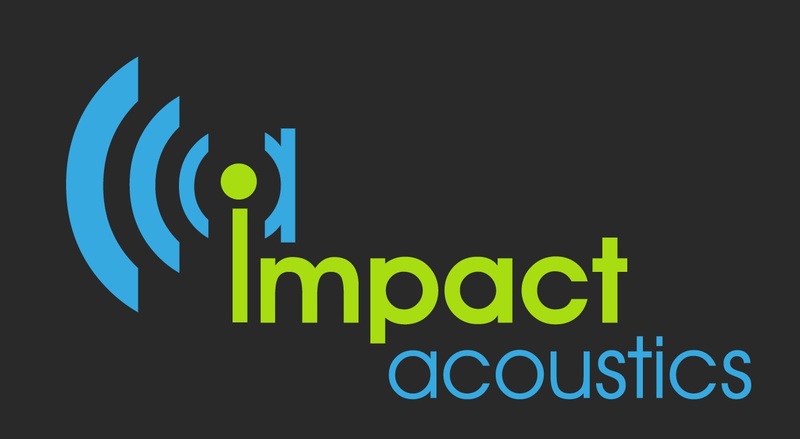 Impact Acoustics can advise and assess the noise impact from road or rail noise in Hampshire and can produce a comprehensive acoustic survey and noise impact assessment to satisfy planning conditions set by the local authority in Hampshire. Noise Impact assessment to proposed development in Hampshire. Whether your project is based in Southampton, Portsmouth, Basingstoke, Winchester, Aldershot or any other location within Hampshire; we are happy to help.